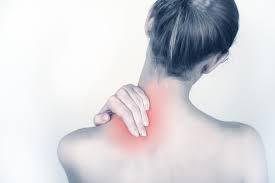 Neck pain or cervical spondylitis is a common ailment. The pain is neurogenic and excruciating at times with radiation to back and front of the chest and up to fingers. Routine physiotherapy gives temporary relief. 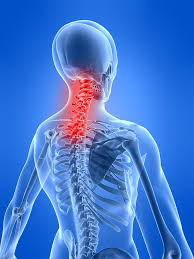 Imaging studies show spondylotic changes which are common finding in all middle and old age population. In absence of neurological deficit these patients do well with cervical spine manipulation. 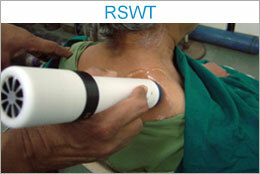 Muscle soreness in the suprascapular region and neck is amenable to Radial shock wave therapy. A family practitioner and a yoga expert who has undergone ESWT himself will help in total rehab programme.